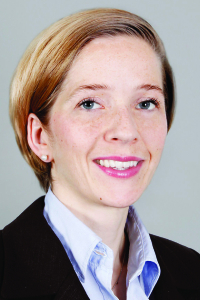 Friederike Gräfin von Brühl is a partner at K&L Gates LLP in Berlin with a special focus on dispute resolution in the art market. She has advised national and international clients in major recent art-related matters in Germany, including the Beltracchi art forgery litigation and the Munich art trove of the Gurlitt collection. Her clients include art dealers and collectors as well as museums, foundations and trusts. She is teaching art law at Freie Universität Berlin and has contributed the German chapter to The Art Collecting Legal Handbook, 2016. She is recommended by Best Lawyers / Handelsblatt as a leading practitioner in the area of art law.